Real Estate Profinder invites worldwide feedback from anyone that has direct experience with any real estate agents, lenders, home inspectors, and title agents worldwide. 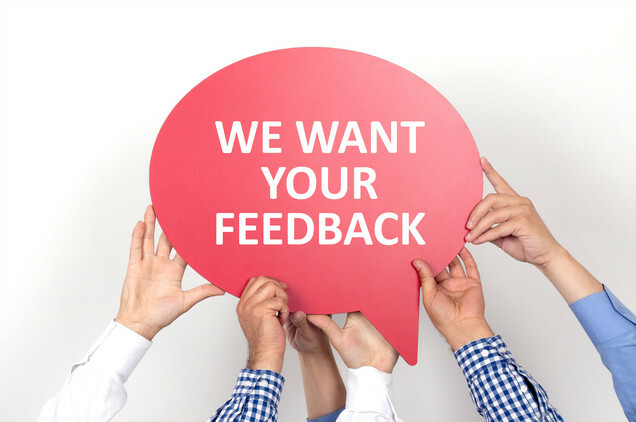 Your feedback is important to us because it is used to support the improvement of the real estate industry in your locality. Real Estate Profinder does not publish complaints but uses the feedback to promote pros who are commited to excellence. Pros who receive compliments are given a digital award that they can place on their personal sites. A pro that receives a complaint is encourage to resolve the matter.